And so in Australia the twin power-drunk dogs (ARU and SANZAAR) are being dragged along, bumping up and down behind an old ute looking to replace its drive train with something better. Manhood in the Polynesian culture is often described by the amount of ‘mana’ a man has. In the past, I’ve wondered about the substance or the perceived lack thereof of Generation Y. The expected changes in the hierarchy of those running international cricket will no doubt see the promotion of the shorter and more lucrative forms of the game at the expense of Test cricket. 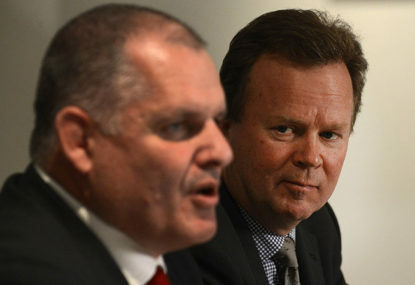 On the subject of the third tier competition of Australian rugby, the ARU is caught between a rock and hard place. 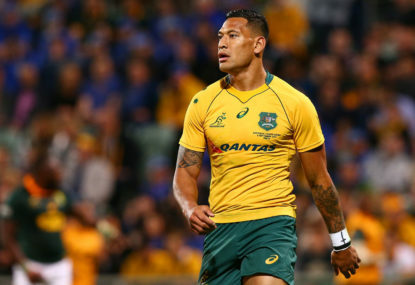 Where to next for the Wallabies? An age old rugby axiom is as follows: ‘You have to go forward to earn the right to go wide’. Robbie Deans has cleverly maximised his attacking options for the Test against the British and Irish Lions. 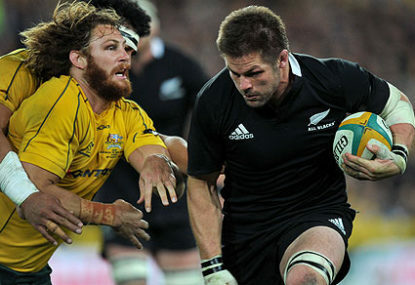 Wallabies vs Lions: Will the hard men prevail? An old axiom quotes that “it is not the size of the dog in the fight; it’s the size of the fight in the dog that counts”. ARU CEO Bill Pulver, in conjunction with Steve Tew CEO NZR, recently forecast the introduction of sevens rugby as a summer sport. 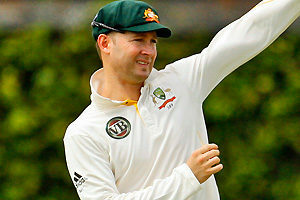 It is important to acknowledge that Michael Clarke has averaged better than 70 per Test innings since taking over the Australian captaincy. 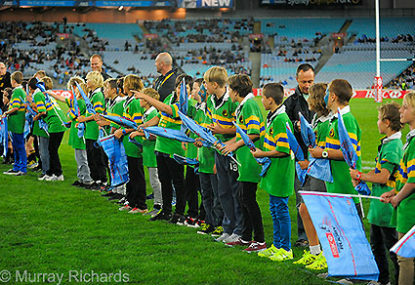 It is apparent that the Rugby Fiefdoms heartland is east of Parramatta. It was/is unfortunate that the Penrith demographic featured just about no private rugby playing schools. So the working class demographic was always at odds with the Fiefdom’s traditional roots. In the end Penrith Rugby was just unceremoniously caste aside like an unwanted rag. Thanks Robel – at least the Force got to finish its season! 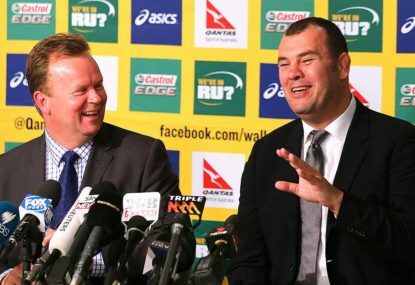 TWAS – do you work for the ARU? Cheers Sheek – my old firey mate. This old bear has been stirred from his slumber. Like you I cannot believe that Rugby has devolved to the extent it has in Australia. It would appear that the lunatics are running the asylum! Well researched, well written and making a whole lot of sense! For me the greater issue for Rugby is to go to a commission to run the game and consign the befuddled leather patch brigade to drown in their g&ts. Hi Guys – I submitted the following to the Roar – which at this stage has not been published. I welcome any discussion. I have been running “men’s” courses and a men’s group for more than 15 years, which includes working with men “at risk”. In my travels I have taken the time to study consciousness and now have a degree in Metaphysical Science (investigating the fundamental nature of being and the world that encompasses it). I have studied indigenous cultures through the Metaphysical lens. A point of separation between the so called “civilised” world and the indigenous is that our world is predicated on conditional behaviour, the indigenous world is not (which many in the western world frown upon). Our world is largely based on conditional love – if you do “this” I will love you – if you do “that” I won’t. The conditional love programming is instilled as soon as the child develops communication skills. And life’s emotional roller-coaster begins. Through cultural programming, conditional love then translates to conditional self love/self esteem. If I achieve “this” I will love/approve of myself, if I don’t achieve “this” I won’t. Status anxiety is an everyday curse of the material world – do I drive the right car, live in the right suburb, where the right clothes etc. 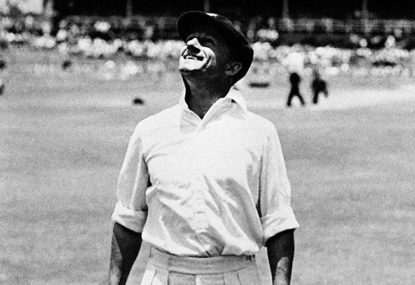 For the famous sports star the loss of status is palpable. In the light one day and in darkness the next. The personal markers (predicated on the person’s life story) then come into play and the gravity of the situation increases with the level of perceived status loss. The perception of status and its loss is an emotional process which is felt deeply. If not acknowledged and processed in a healthy way, it can and most times will envelop the individual. I have read that Dan Vickerman was a very hard personal marker. 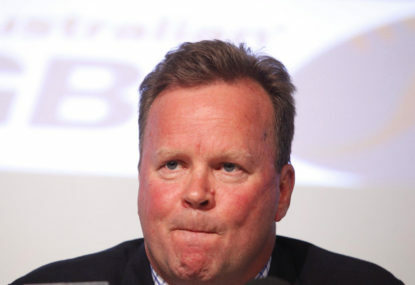 Cheers Onside – I am well. Been off the Roar for a couple of years … do a lot of “Mens work” – really tough gig! As always – great article. However unlike Deans who was parachuted into the Wallabies – Gibson has served his apprenticeship in Australia and under Cheika at that. 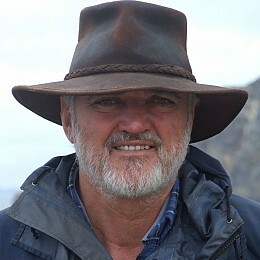 He has commented about the difference between NZ and Oz and has adapted accordingly. Should he be successful as a Super Rugby coach I am sure that he will receive many offers …. 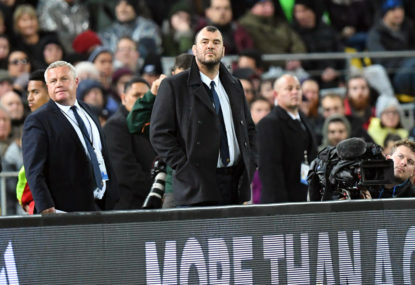 if he is the best coach around then he should have a shot at the Wallaby position, especially as he has been a head coach in the Australian system. 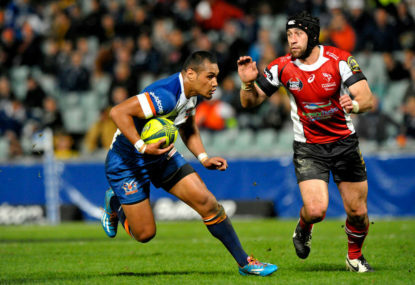 B52 Brumbies v Waratahs: This is the big one! 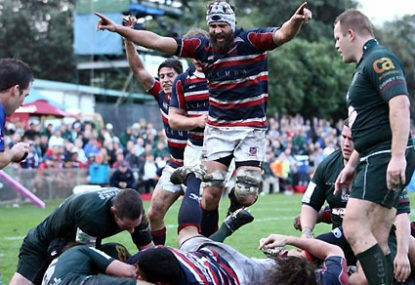 Rugby is now global – League still is regional. The IRB (or whatever they are called now) are not impacted in anyway by the NRL – so they would not be interested. Only Australia would benefit and that would be a good reason for nobody else to support such a merger. 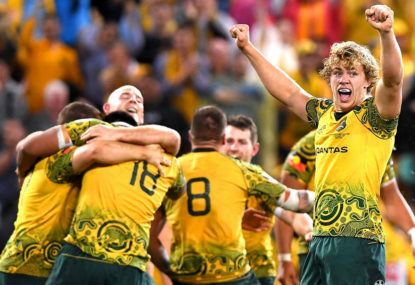 IMHO the Wallabies would be near unbeatable if that ever happened. When will the rugby codes finally merge? There will be much nashing of the teeth by the Northern Hemisphere unions lead by the RFU after this RWC. They are going to have to change their ways – it will be interesting to watch how they go about this. 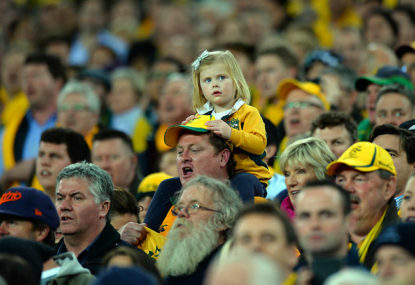 My gut feel is that it will take a generational change which certainly will not be effected before the next RWC. Cheers Brett – great post mate. I am the sole rugby fan in my work place – mostly leaguies here, of which all have really enjoyed the World Cup and are looking forward to next year! Yep Rugby is cool again.